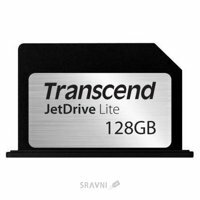 2 516 - 3 271 грн. 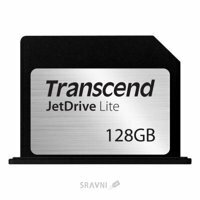 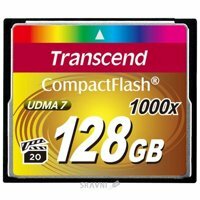 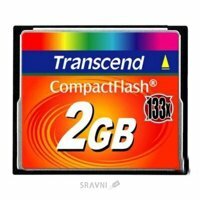 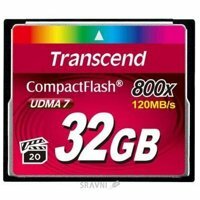 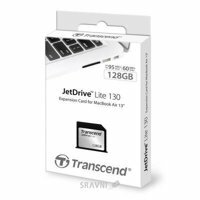 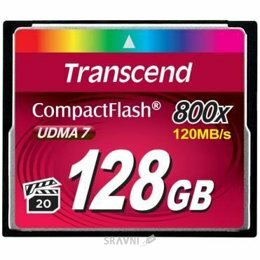 Transcend 128 GB 800X CompactFlash Card TS128GCF800 Карты памяти Transcend 128 GB 800X CompactFlash Card TS128GCF800 Доставка Киев и по Украине. 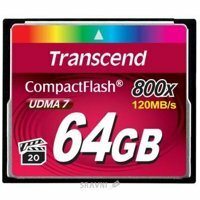 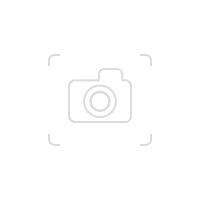 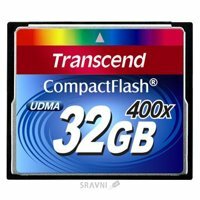 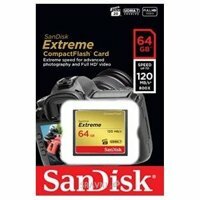 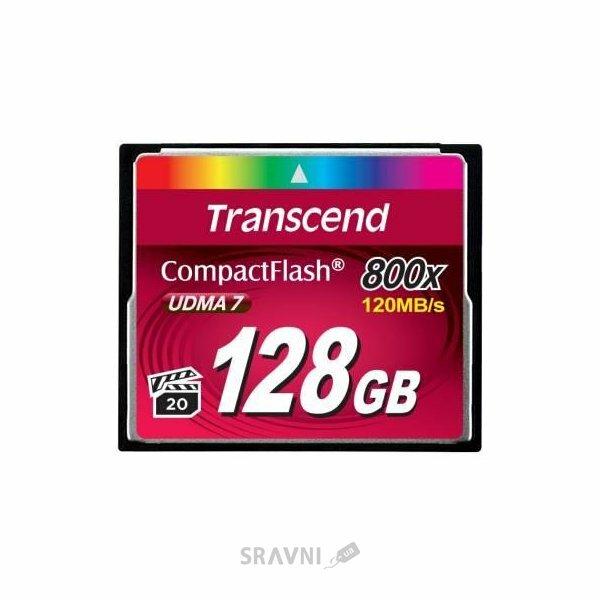 Transcend 128 GB 800X CompactFlash Card TS128GCF800 Transcend 128 GB 800X CompactFlash Card TS128GCF800 - карта памяти формата CompactFlash 800x. 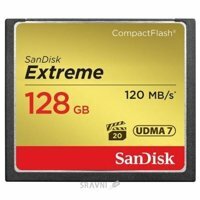 Емкость: 128 ГБ.